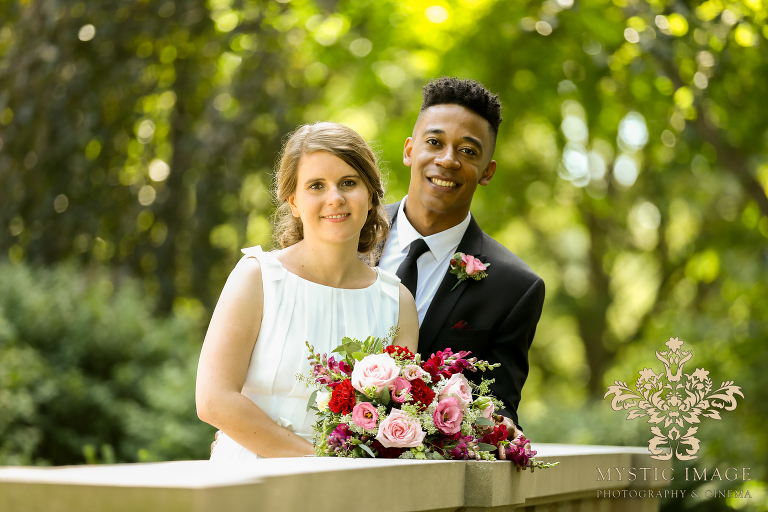 Ursula and Elliott are such a wonderful couple who overcame tremendous odds not only to find one another in this great big world, but also to remain devoted to one another for the past three years. They told us that they had met in Germany, where Ursula is from, while Elliott was on tour with his band. Since then, they were able to maintain their VERY long distance relationship through multiple forms of communication and trips back and forth to visit one another. 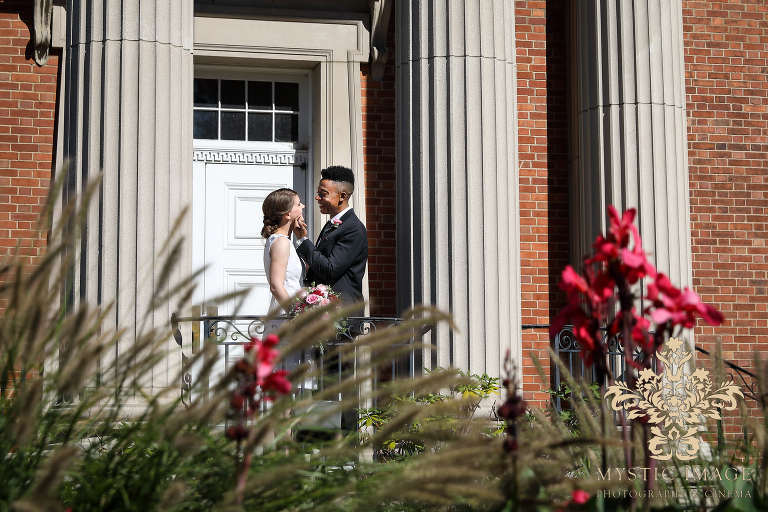 About a year ago, Ursula came to Minneapolis to be closer to Elliott and they recently decided to marry here in Cleveland since this is where Elliott’s family resides. 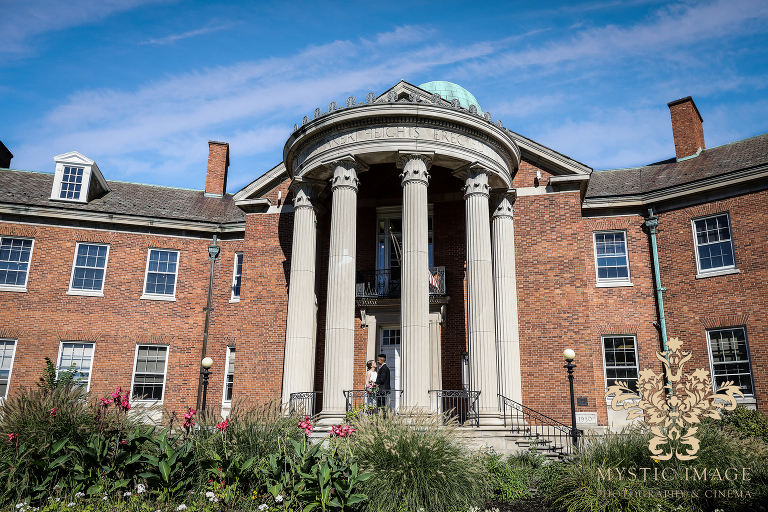 Surrounded by their families, they proclaimed their love for one another at a quaint ceremony held at the Shaker Heights Municipal Courthouse. The connection that they share is so completely obvious when they look into the others eyes. They are simply adorable together! 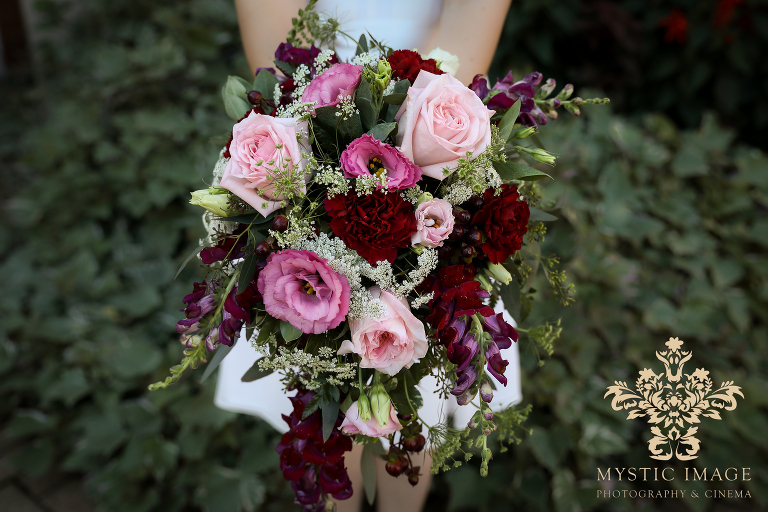 Thank you Ursula and Elliott for sharing your special day with us and congratulations once again!